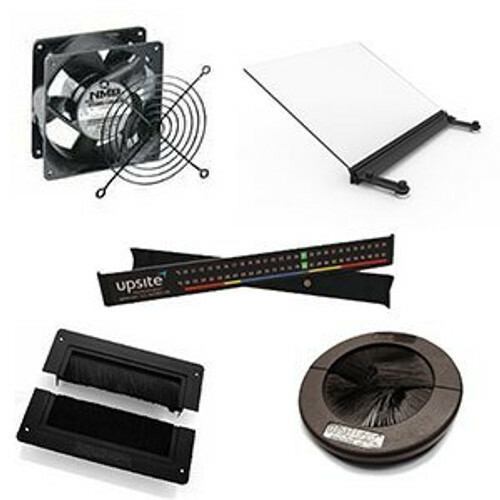 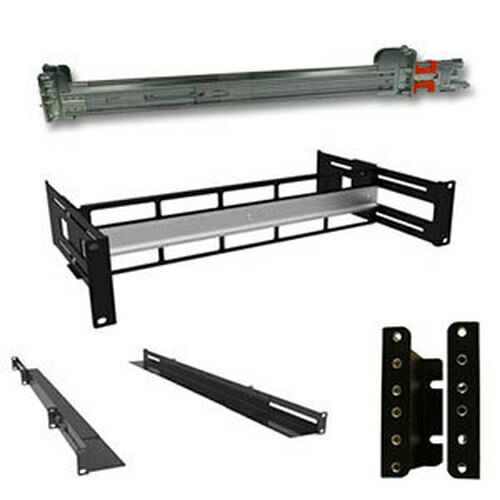 This 20 inch deep wall mount shelf provides a sturdy location for non-rackmount equipment and components to rest. 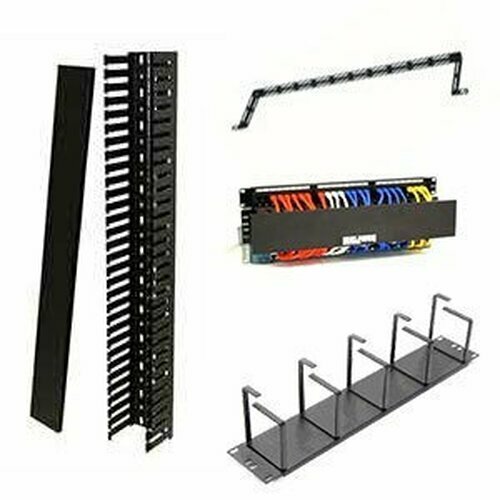 Made of 16-gauge steel and supporting 200 pounds of equipment, this shelf is widely popular in network closets and near tech benches. 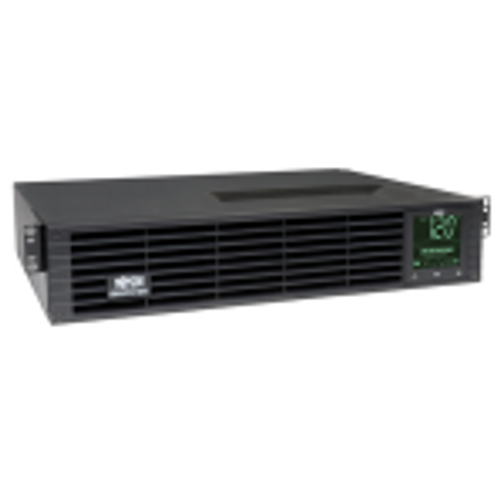 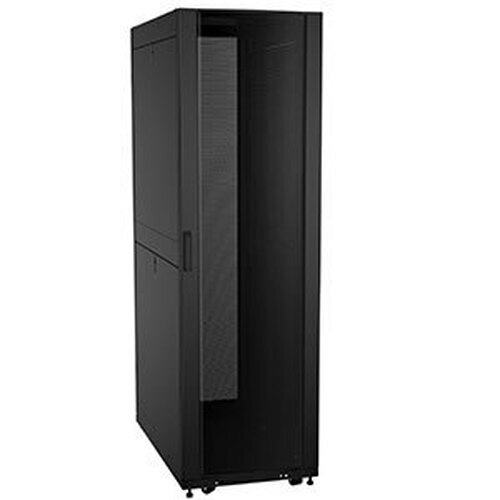 The WMS-20 Wall Mount Equipment Shelf easily supports small tower servers, hubs, routers, video equipment, and more. 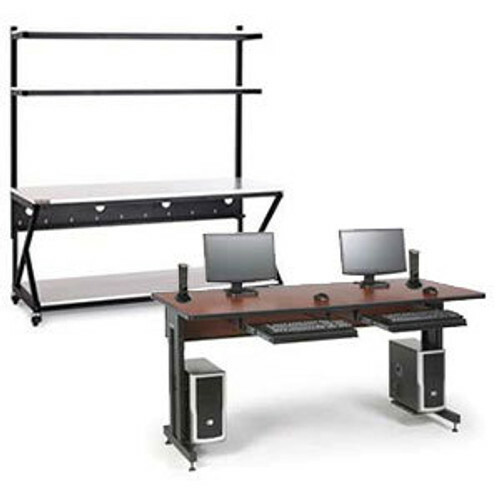 Includes electrical knockouts and supports 200 lbs. 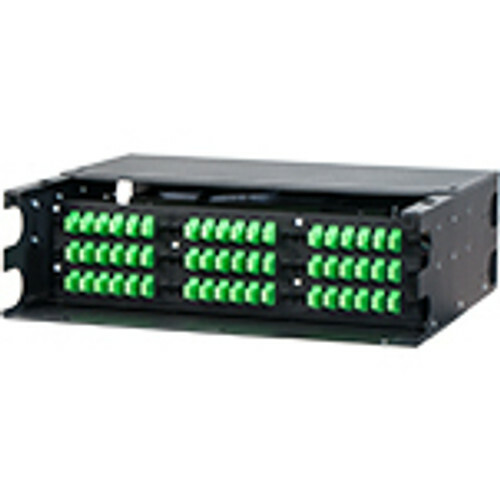 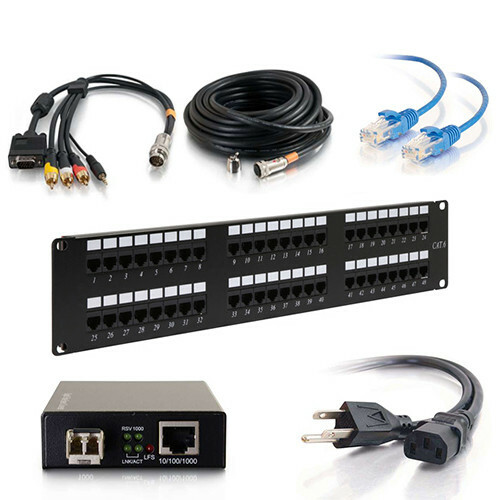 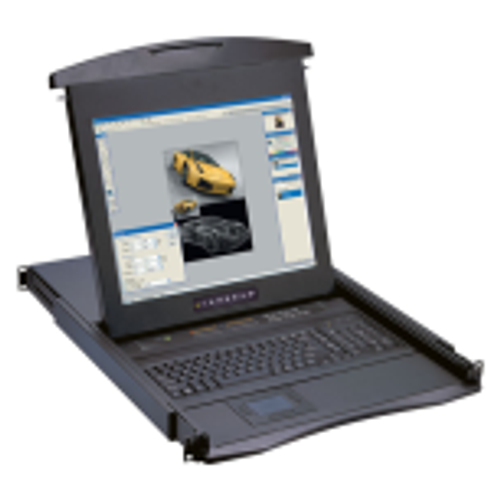 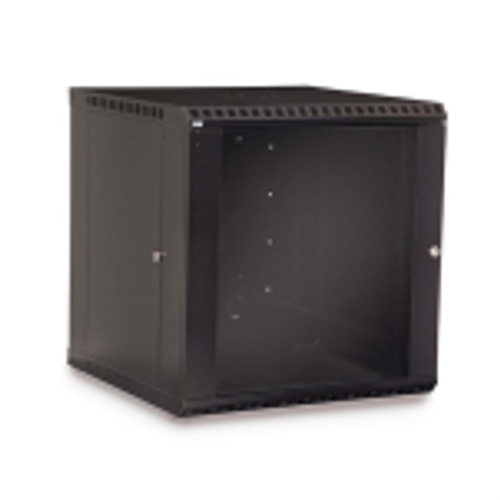 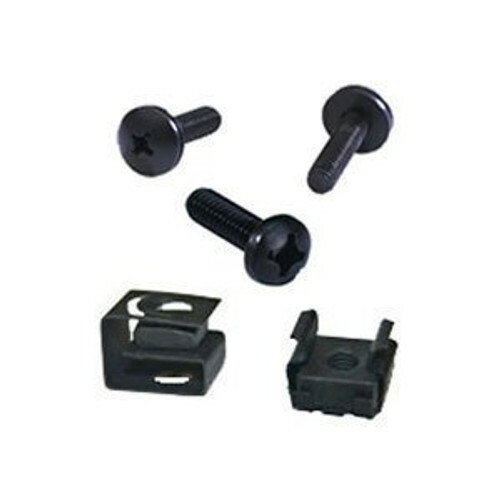 Mount equipment securely to the wall without the need of a wall mount rack enclosure. 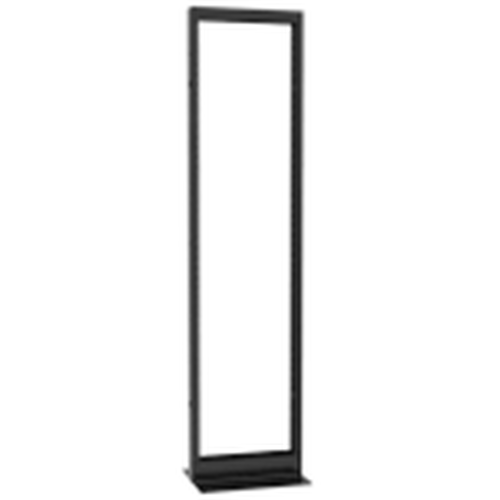 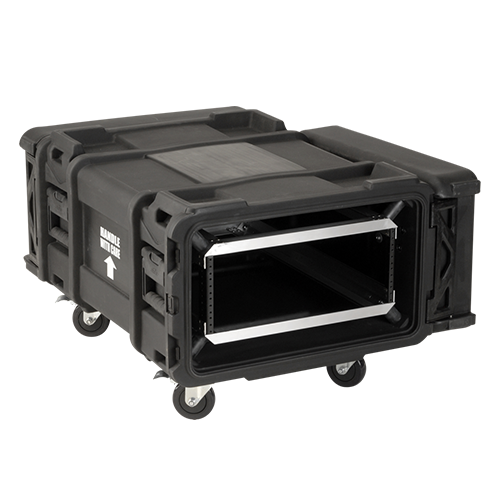 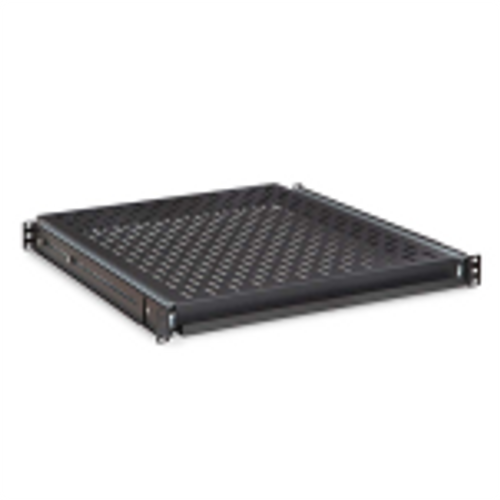 Typically used for server towers and video equipment, but this vented equipment shelf can handle virtually anything you place on it with a 200 lb weight capacity and vented bottom for any equipment that needs to breathe.